NOTE: My Shih Tzus are not up for adoption. We are not a pet adoption agency/organization. 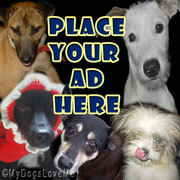 Furthermore, this blog is not affiliated to any adoption site or agency. This is Chooey. She's the adorable puppy shield. Find out more about Chooey by clicking on this link: Chooey's Life. 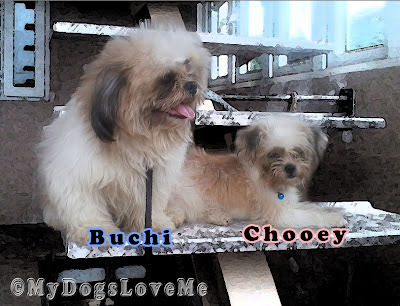 Buchi and Chooey are two different Shih Tzus. This is Buchi. He has the biggest and prettiest eyes ever! CURRENT OCCUPATION: Guard dog on the 3rd Floor, Rin's diehard suitor, Barker of all that isn't part of the family. 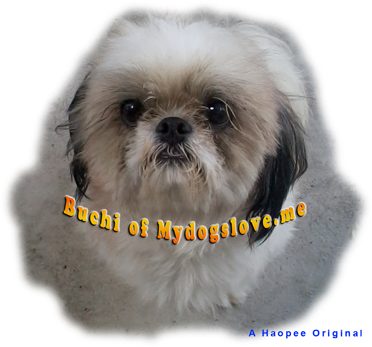 The links below are my first posts made about Buchi. I hope my articles entertain those who visit this blog. Here's a list of the adventures and silly mishaps he and I had in his first year. Care to Exchange Links? 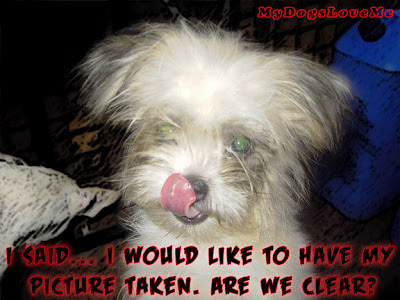 Drop by our Pet-Related Info for more details. Photos with the MyDogsLoveMe copyright are solely owned by us. All rights reserved.. Awesome Inc. theme. Powered by Blogger.